As I’ve already mentioned in a previous post, I’m back in school, so I feel like it’s my duty to share some awesome learning with you. After the piracy debate broke out between Evan and Gordon a little while back I settled on the perfect topic: how piracy saved American literature. Or, as we have been learning in my Canadian Literature class, how British Imperialism screwed over early Canadian writers. Quick, name 5 great Canadian writers! If you are anything like me you probably weren’t able to think up more than one or two. There are a lot more than that, by the way, you just have to look a little harder… and not necessarily in Canada. In contrast, if I asked you to list off some of the most foundational writers of American Literature I’m sure you would find it as easy as I did. Hemingway, Fitzgerald, Twain, Steinbeck and Poe might come to mind, just to name a few. So why were so many great writers able to find publishers and flourish in the United States? Well, one reason is probably because Americans started pirating all their copies of British books after that little disagreement they had with the motherland near the end of the 18th century. The extra income publishing companies were able to retain by ignoring all British copyright fees allowed them more freedom in the authors they could choose to risk publishing. That advantage, paired with the need to develop a uniquely American culture, gave American writers a strong advantage compared to their Canadian colleagues up North. Sara Jeannette Duncan is so done with all you Canadian Publishers. The two very different approaches taken by Canada and the States are, by and large, historical. 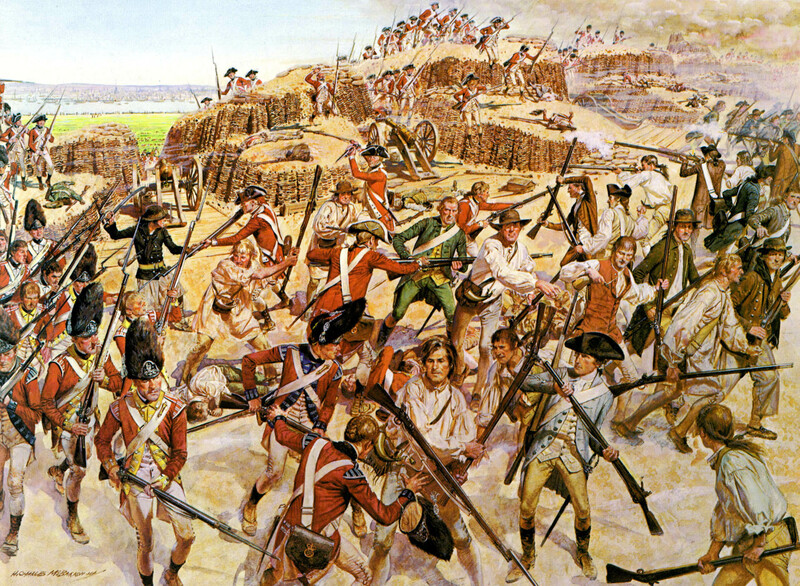 While the U.S. was determined to create a new identity following the American Revolution the majority of Colonial Canadians were still loyal to Britain. These two very different approaches, and their opposite treatment of British Copyright, went on to have a huge affect on their literature. I certainly wouldn’t go so far as to argue that Piracy isn’t a problem, but if the Americans are anything to go by, then it certainly has been helpful in the past. As our Red friend Gordon has said, “every written work, every film, every piece of art belongs to every human being living… [as] a part of our legacy and inheritance.” In this context maybe, just maybe, piracy isn’t always a bad thing. P.S. I feel responsible to mention that there are a lot of Canadian writers who have managed to flourish in spite of less than ideal circumstances, and to proudly point out that Canadian writer Alice Munro just won the 2013 Nobel Prize in Literature. This entry was posted in America, Canada, Fame Day, literature, writing and tagged Alice Munro, American Revolution, books, Britain, Canada, Canadian Loyalists, Colonies, Colony, Common Wealth, England, Fitzgerald, Hemingway, literature, Margaret Atwood, Nobel Prize for Literature, piracy, Piracy of British Books, plageurism, Poe, Post-Colonial, Royalties, Sara Jeannette Duncan, Steinbeck, The Clockmaker, Twain, writing. Bookmark the permalink. I really quite enjoyed this post. I feel like I learned something. Thanks! Thanks! It was a super enlightening class. Who knew Canadian lit would end up being my favorite?